A while back, I met a facialist who told me that I go too heavy on the bronzer and that it ages me, and for a long time I didn’t want to accept that as fact, because I feel like I look so much more awake and healthy with a bronzy glow. But this winter, I began to think she had a point, and I also started disliking the fact that the bronzer I’d been using had a little bit of shimmer—and even a wee amount of shimmer is too much for me. 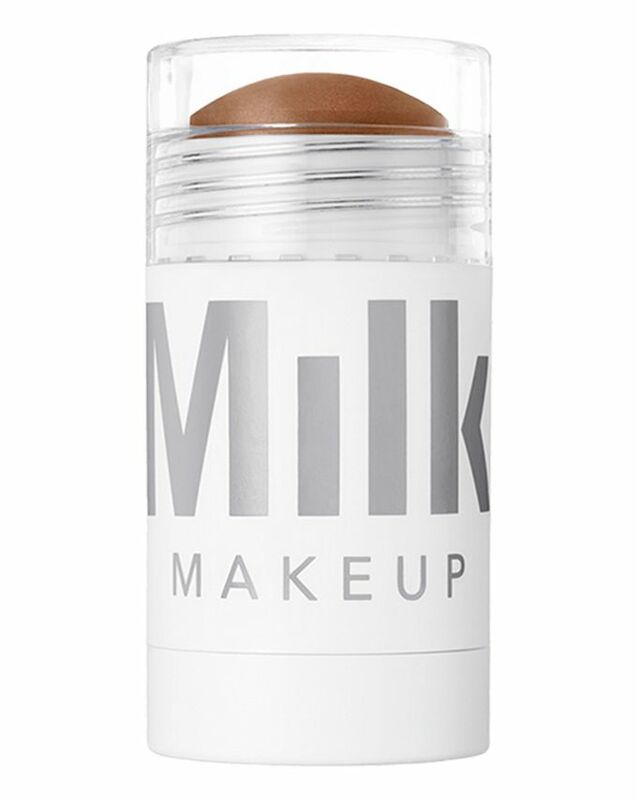 So I ordered this Milk Makeup Matte Bronzer (which is sold out everywhere I looked in the US, but that I managed to find on the fun British e-comm site Cult Beauty) and it is a lot subtler, imparting more of a healthy flush than a Hawaiian Tropic tan. I am forever searching for a better pencil eyeliner, because they all—invariably and despite all claims that they won’t— smudge on me. 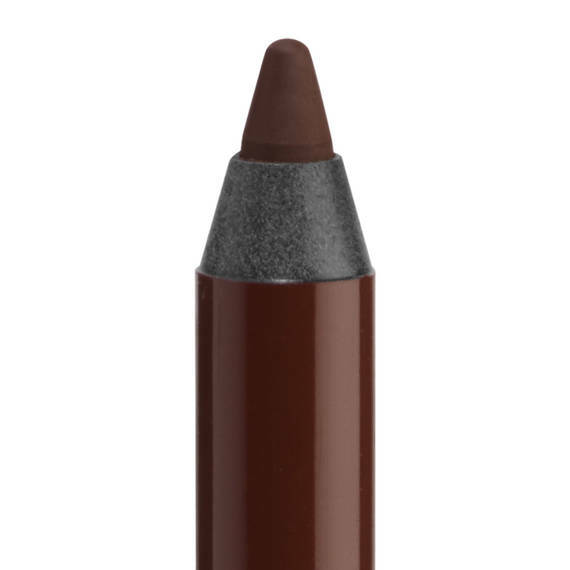 But Urban Decay 24-7 Glide-On Eye Pencil, in a very rich brown called Whiskey, would appear, so far, to really, really not budge. 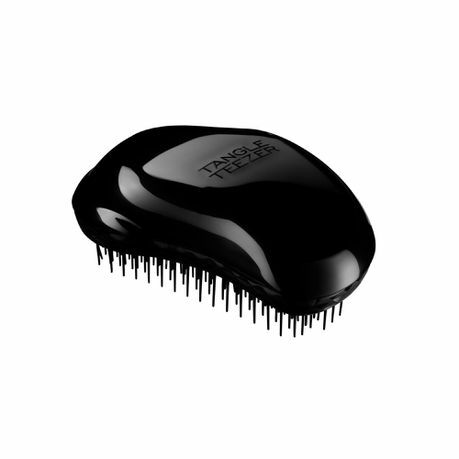 I’m pretty sure the best $12 I’ve invested lately has been in the Tangle Teezer, which smooths out my post-shampoo rat’s nest in record time, and feels less damaging than a comb. 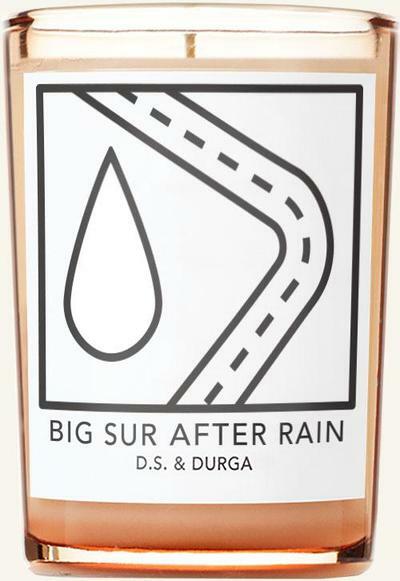 The Brooklyn-based perfume house DS Durga just opened a shop around the corner from the bookstore where I went the other day to get some guides to Portugal, so of course I had to pop in to check it out. And I fell in love with this candle, which manages to smell clean, earthy, and spring-like all at once. 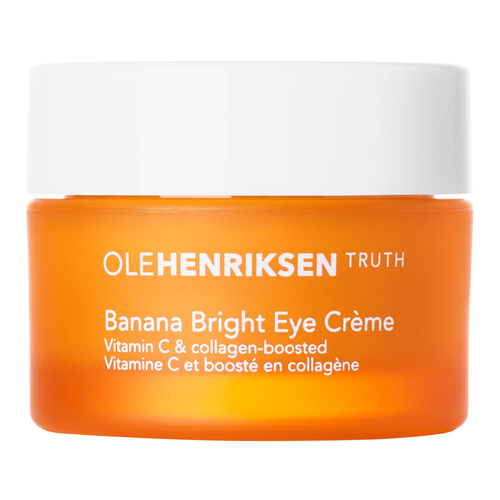 It is my belief—after years of trial and error—that the only cure for my chronic under-eye circles is concealer, but I do continue to hope for an eye cream that’ll do at least some of the heavy lifting. And this stuff sounds encouraging, as it is loaded with vitamin C, which is apparently quite good for just such an issue. As anyone who reads GOACA regularly knows, I’ve got a seriously wandering eye when it comes to mascara. 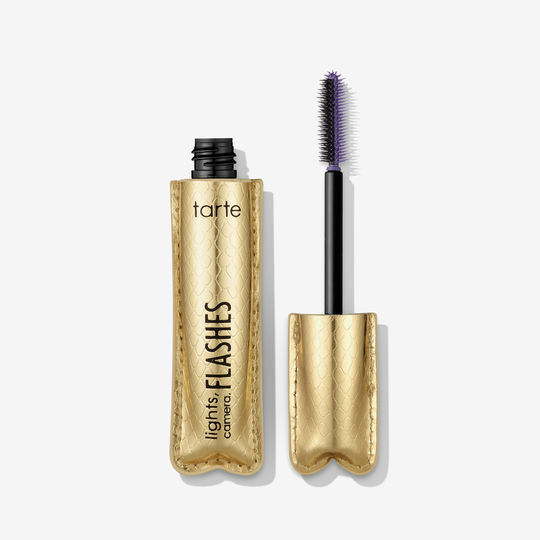 So even though I am happy with—and have for months now been faithful to—my Nars Climax, I am flirting heavily with the idea of giving this Tarte formulation a go, as it is supposed to be seriously volumizing. And yes, I find the packaging quite seductive too. I have never given much thought to cotton cosmetic pads—they all seem more or less the same to me, and I always just buy whatever they’ve got at the drugstore. But then the other day I was reading an article about how American cotton pads are vastly inferior to their Japanese and Korean counterparts, and more likely to leave behind residue on your face and clog pores, which is just gross. 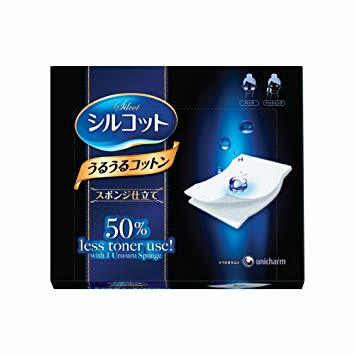 So I ordered these, from Amazon, and what’s amazing is that yes, they are much, much smoother, but more importantly, I don’t have to use nearly as much product, because it somehow doesn’t get all absorbed into the cotton, but sort of sits on top of it, if that makes sense. They’re pricier than what you’ll find at the drugstore, but the amount of money I’m going to save on this stuff is considerable, so I’m all in. “Would love a post about remedies for thinning hair,” writes Francine, who adds that she has lost tons this past year, “and I’m heartbroken, as I’ve always been the one with good hair!” Well, I have never been the one with good hair, Francine, but I do have a decent amount of experience with hair loss; when I was in my late 30s, a whole ton of it fell out, and it really, really threw me: we don’t realize how central to our identity hair is until we start shedding it. As far as attacking the issue goes, the first thing you might want to do is go to the doctor and make sure you don’t have any hormonal issues or vitamin deficiencies. This could also could be triggered by a medication you’re taking. Have you gone through a period of extreme stress? That can cause it too. And, of course, menopause, that great multi-tasker, can be responsible for hair loss as well. As far as solutions go, nothing is 100% effective, but I was able to stop the hair from falling out by taking Biotin supplements. A lot of people have success with Minoxidil, which has been proven to be effective for women as well as men, but I can’t speak to that first-hand, as I’ve never tried it. It’s worth knowing, though, that this treatment can also sometimes have the unsavory side-effect of causing hair growth in undesirable spots like the cheeks and forehead. 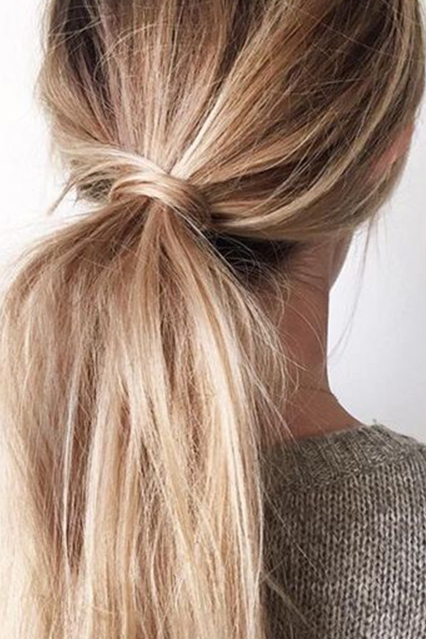 Avoiding sugar, processed foods, alcohol, and caffeine can help, as can staying away from too-harsh chemical hair treatments (in fact, I’m pretty certain an ill-advised relaxing procedure is what did me in). Saw palmetto extract and ginkgo biloba are said to help in some cases as well. My solution has been to throw up my hands and get extensions, but I hear good things about the supplement Nutrafol, and I’m quite intrigued by (and skeptical of) this Back to the Future-ish contraption, which some people swear totally works.